More examples of Joe's excellent work. Joe would it be better or easier for you to do an install if I waited to texture the grip area until after the work had been done ? XLR-yes. Do any texturing or custom paint after my stock work is done. 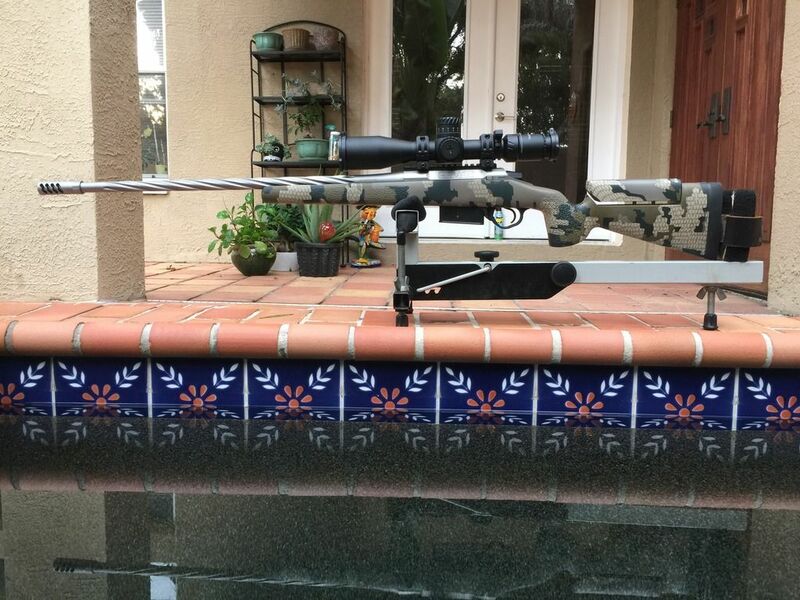 Oli62- thanks for posting pics of your complete rifles. They look really good! 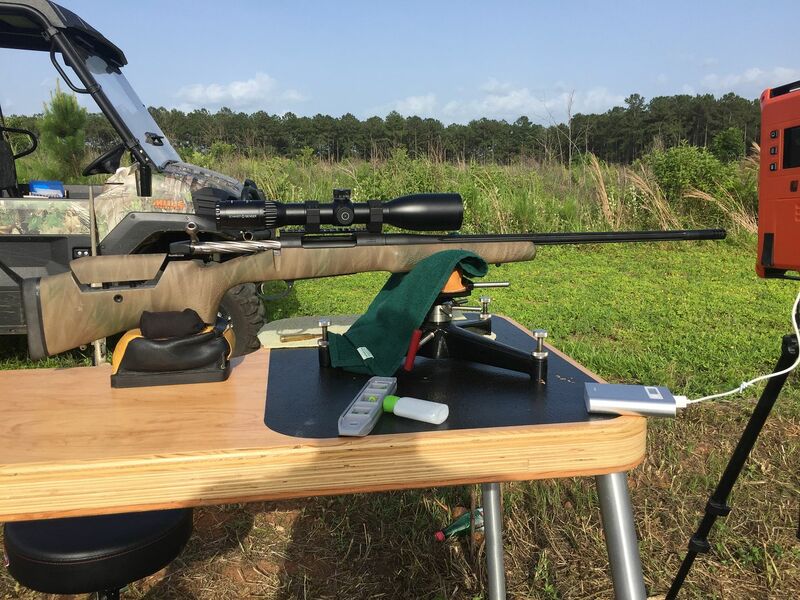 Could this be done on a stock with a Monte Carlo or rollover cheekpiece , like a McMillan Lazzeroni thumbhole or McMillan hunter or game hunter? Monte Carlo stock yes. Thumbhole stock would depend on the dimensions, but conceivably yes. Are some of the HS 2000, or Bell and Carlson stocks hollow inside the buttstock? Or do you fill the hollow stocks? Great work installing adjustable cheek riser. H- S and B&C do have a void in the buttstock. But I fill in those spots in before my installation. @jducos Have you done a Grayboe Renegade? Do you do LOP hardware installs as well? I'm probably going to have to trim the buttstock for my son. Another riser install by Joe. Great job! Thanks! I just received my Stock back from Joe - PHENOMENAL WORK. The level of craftsmanship he puts into his work is so hard to find nowadays. Check out the detailed picture. Joe applied carbon fiber cloth to the inside of the cut area so that it would match the rest of the stock. The cut lines are flawless - not a single nick or chip. I will definitely be sending more stocks his way in the near future. Thanks again Joe! Dukerugger- thanks! Glad you like it! Now go shoot the tar out of that thing! !